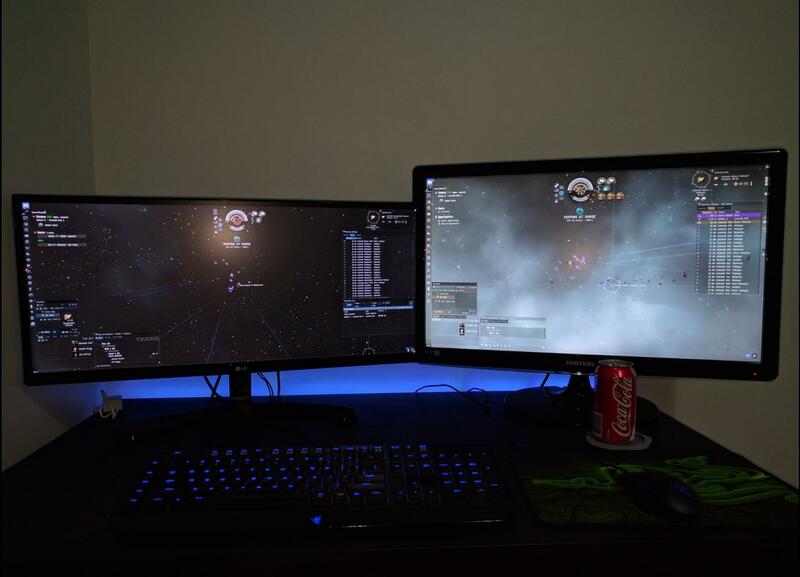 looking at getting a third monitor so i can watch a movie, while responding to forum comments and keeping an eye on chat! I love that bit of duck tape of the desk, very manly. This is where I slay. Stick wrote: This is where I slay. Damn man Certificate of Excellence! im so jelly! Don't you remember giving it to me? Stick wrote: Don't you remember giving it to me? Damn must've been drunk, doesnt look at all like my signature. Oh why not have some fun!